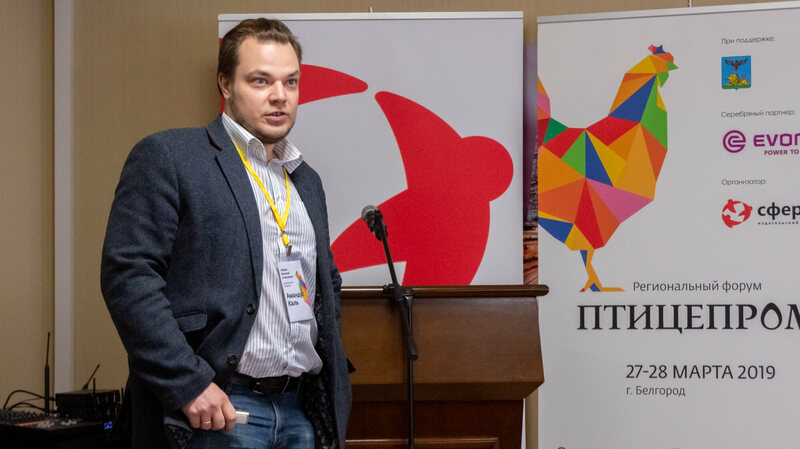 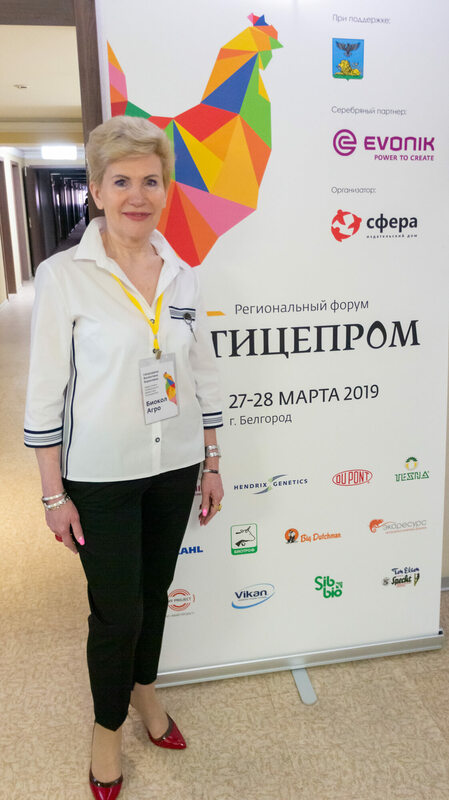 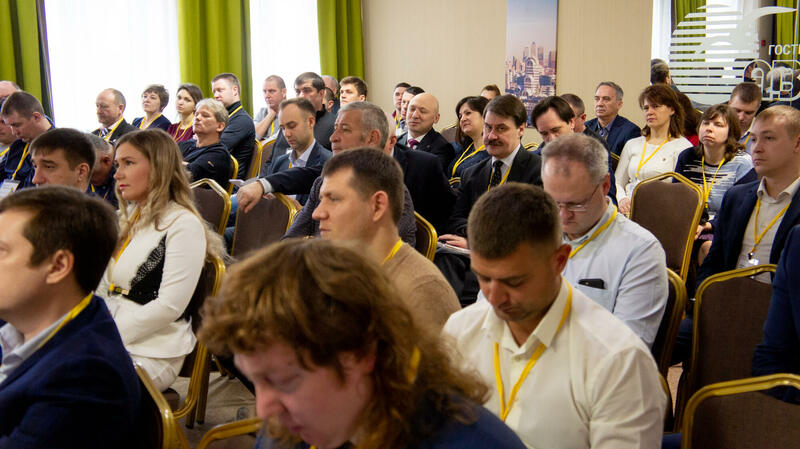 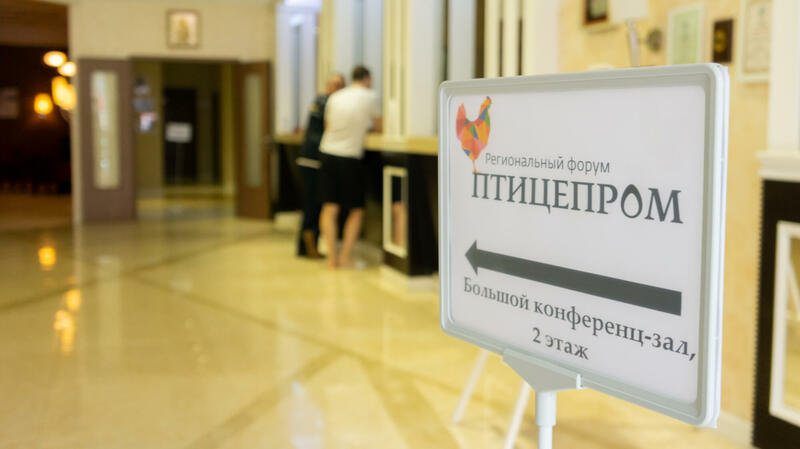 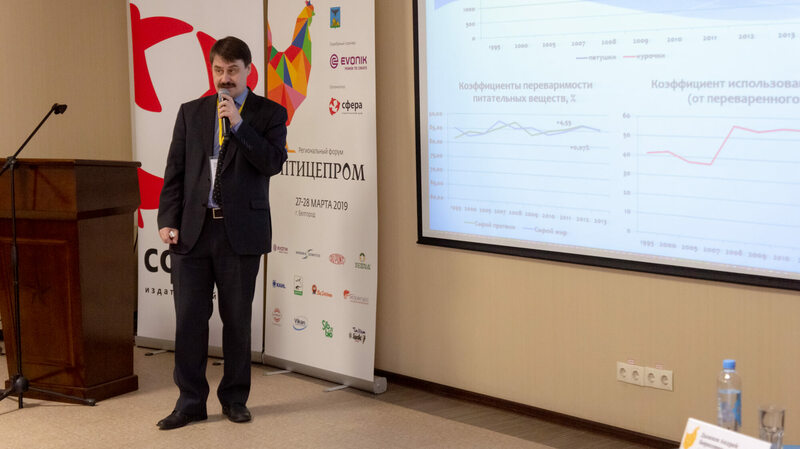 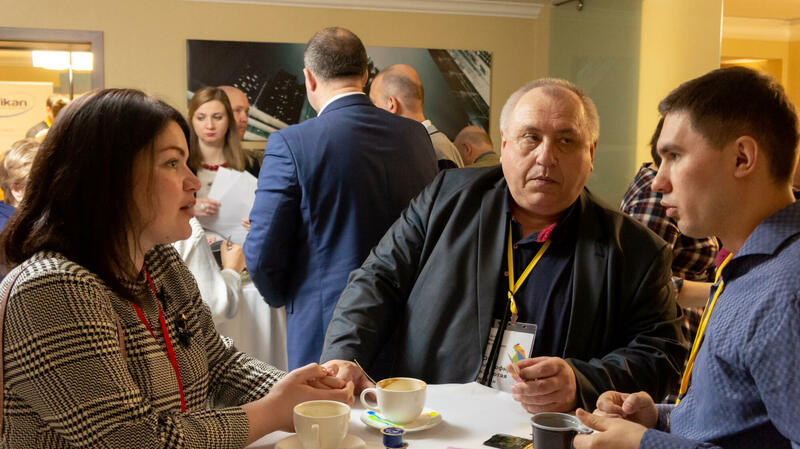 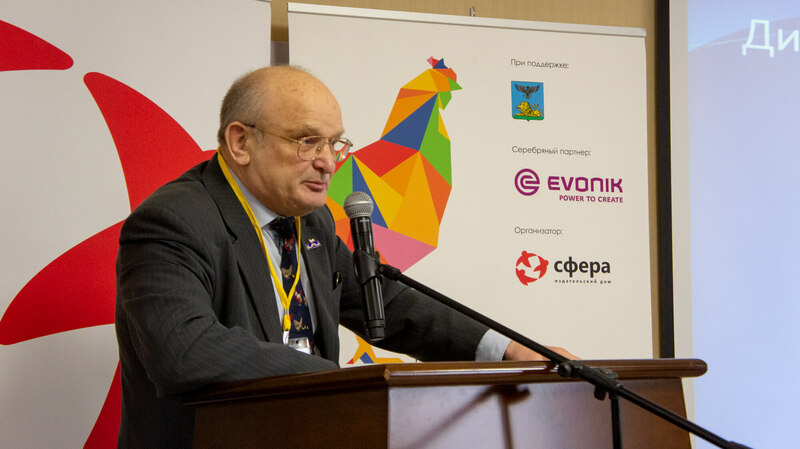 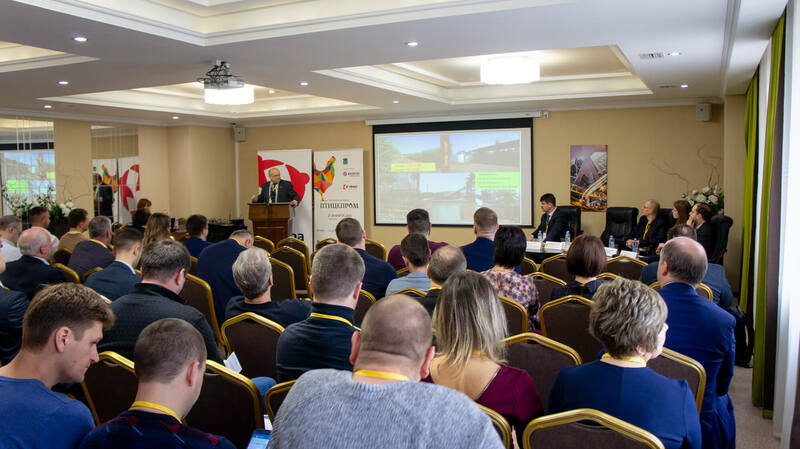 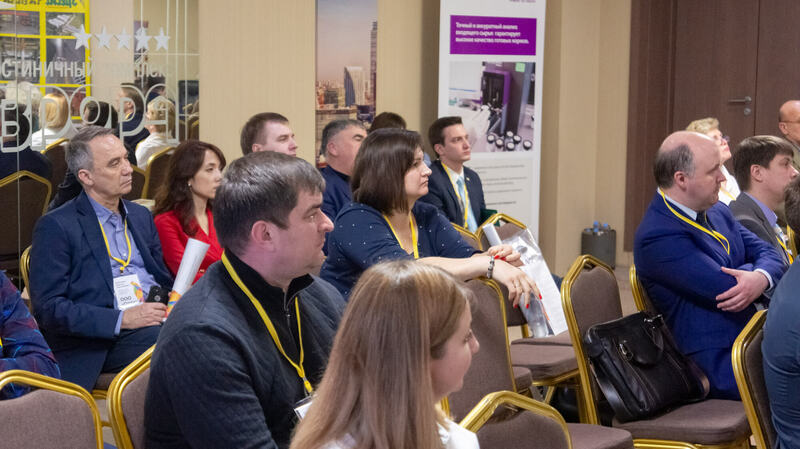 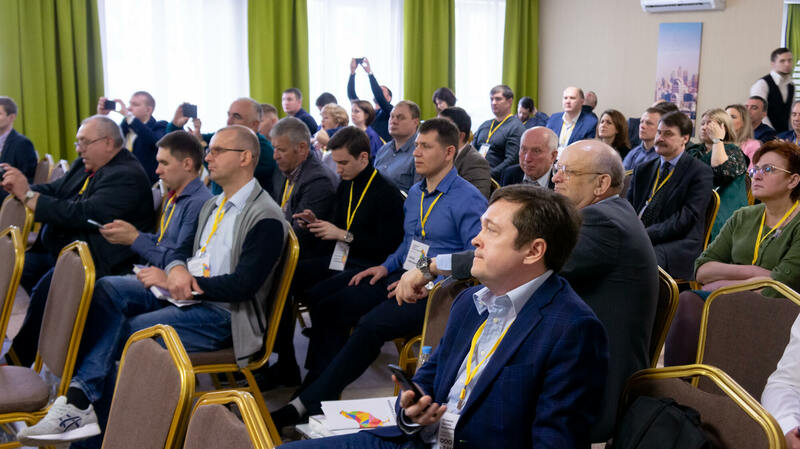 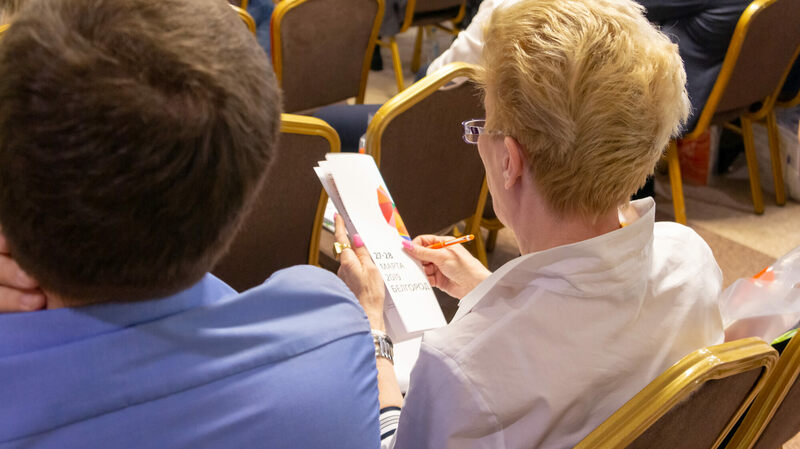 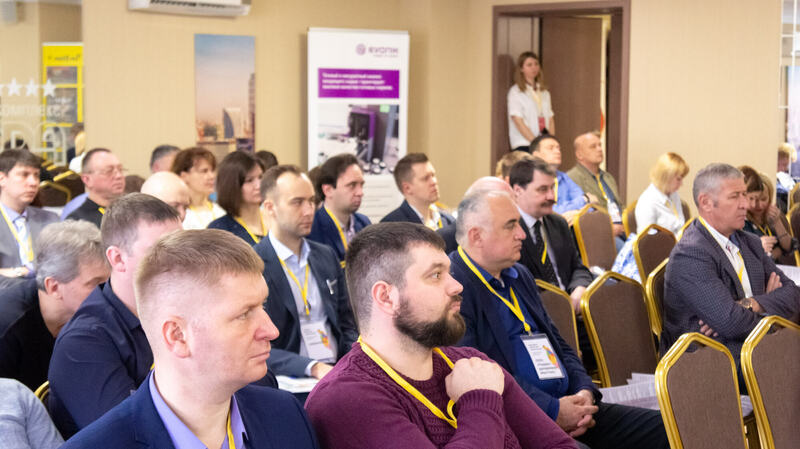 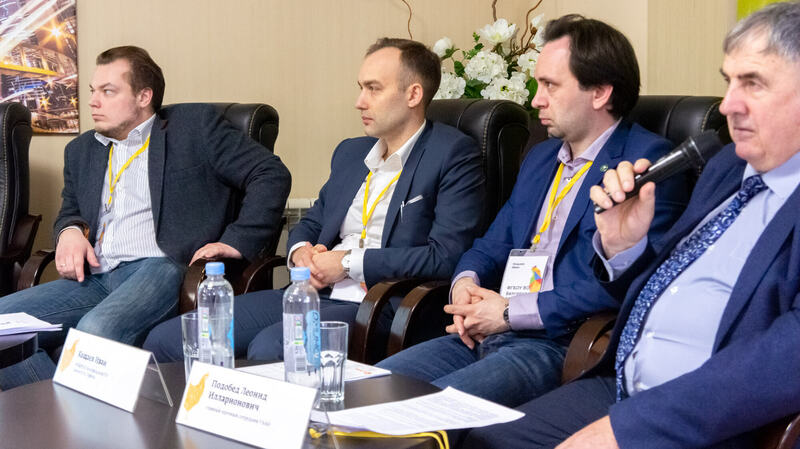 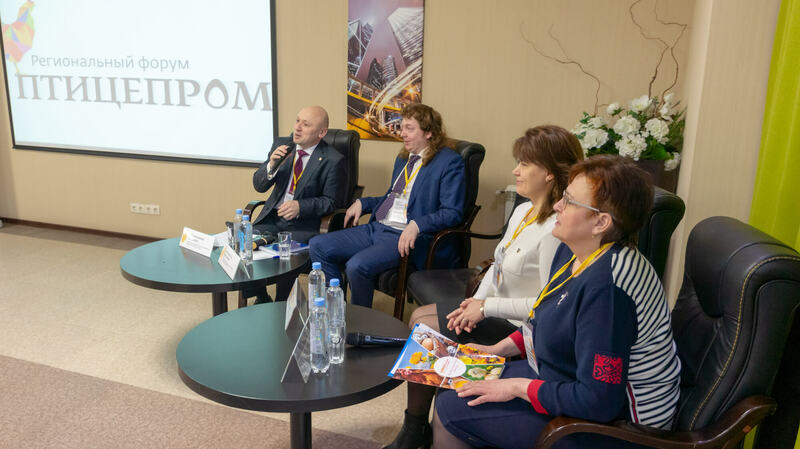 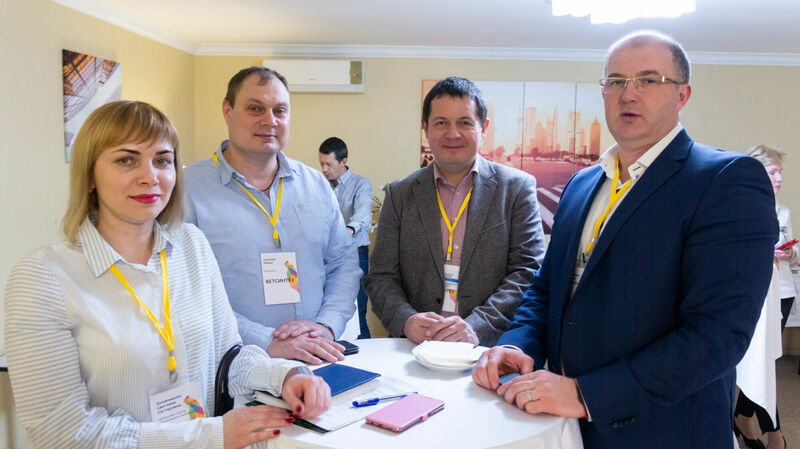 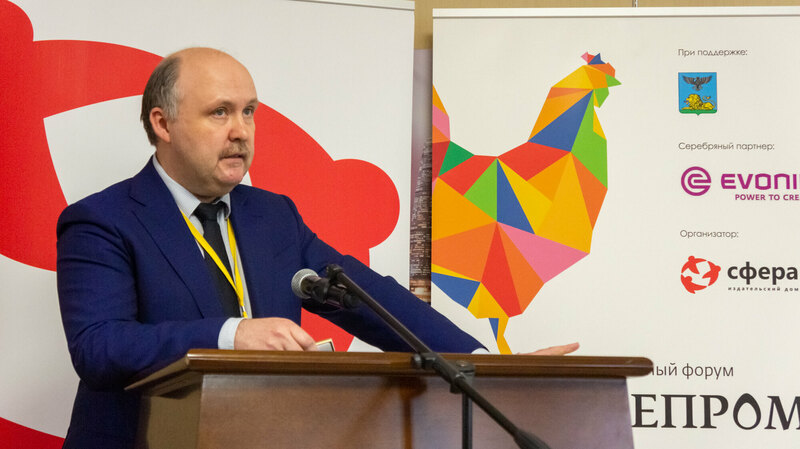 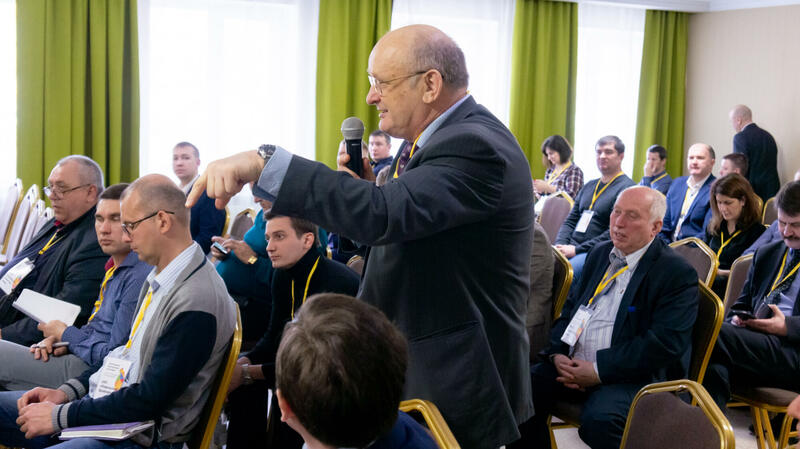 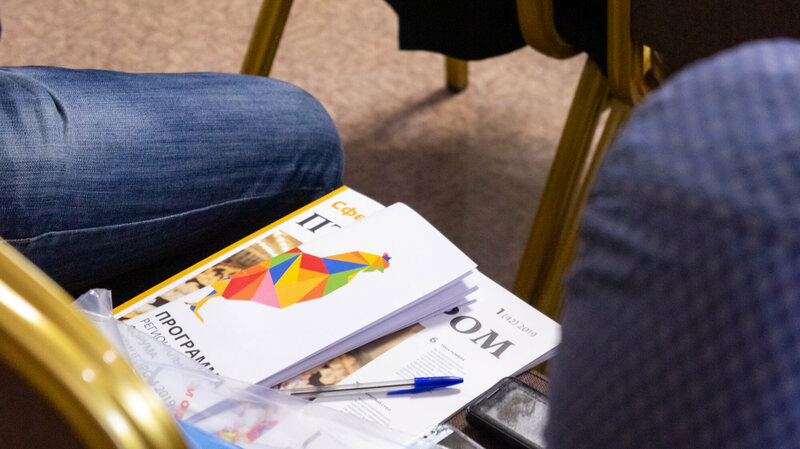 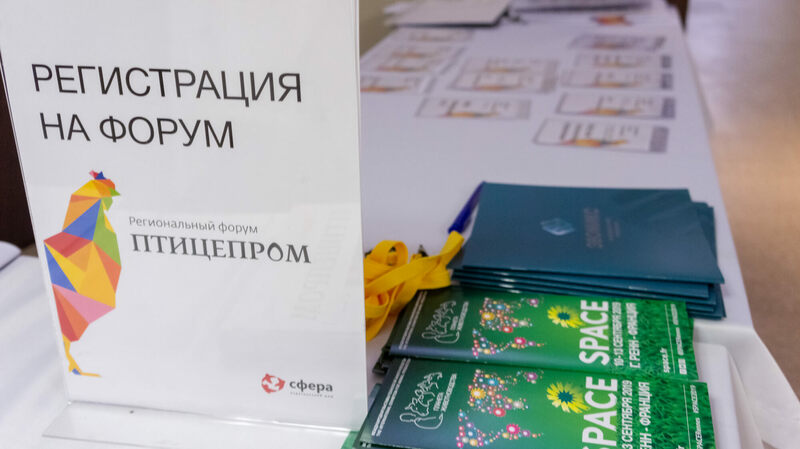 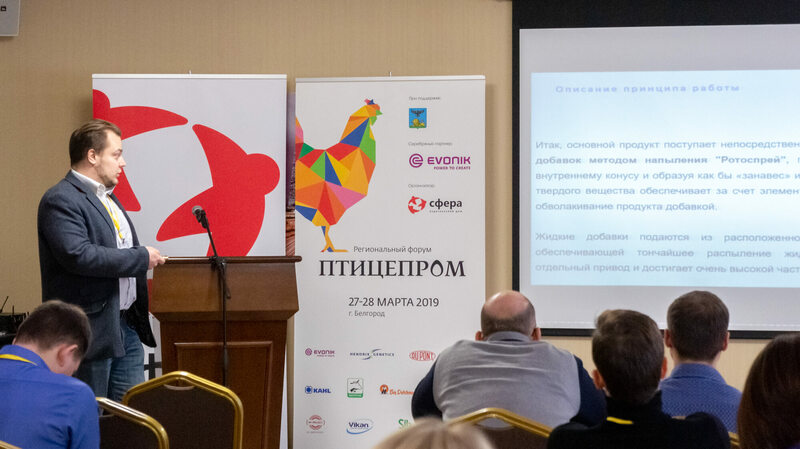 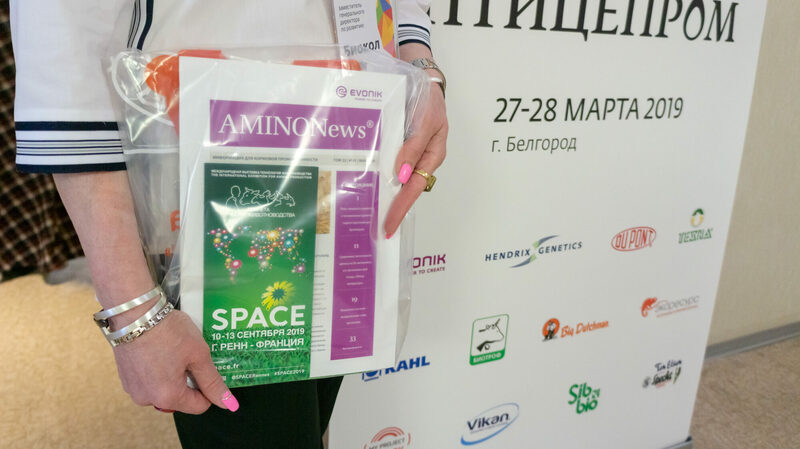 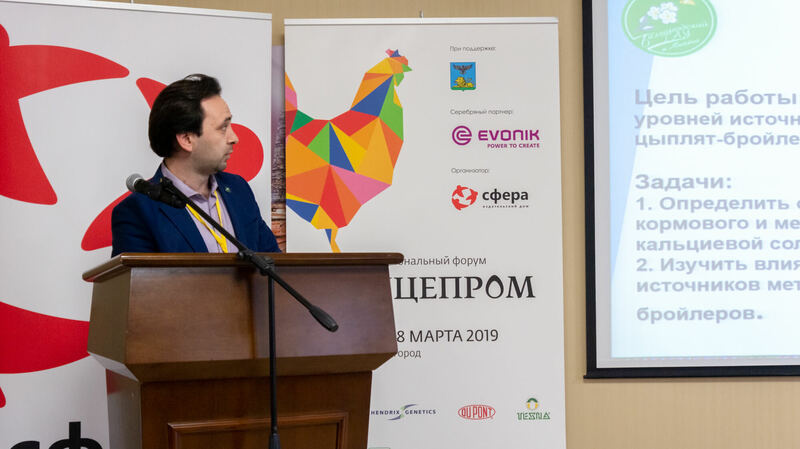 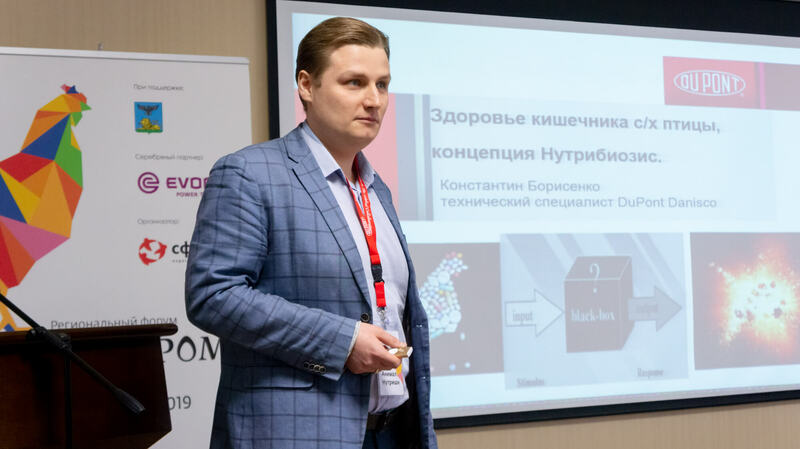 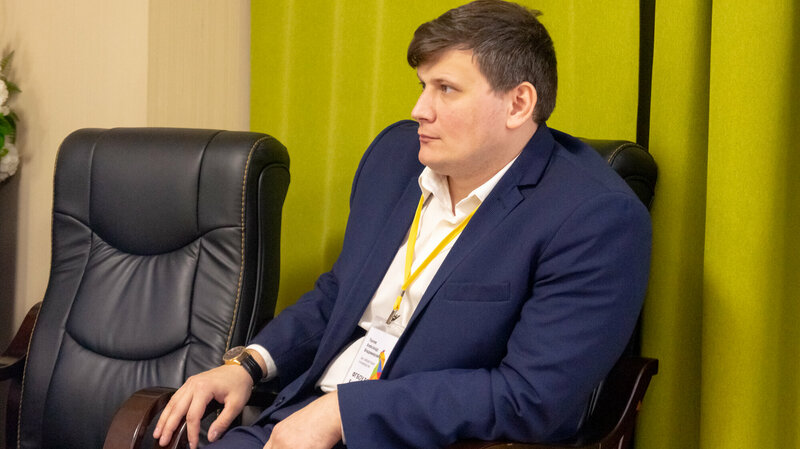 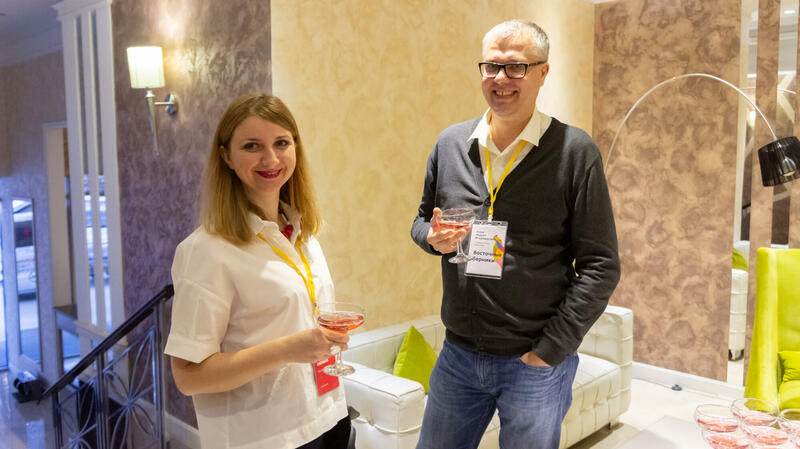 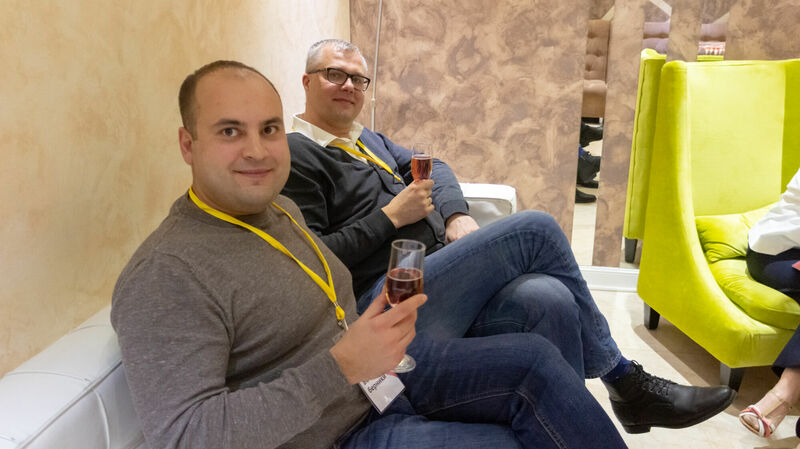 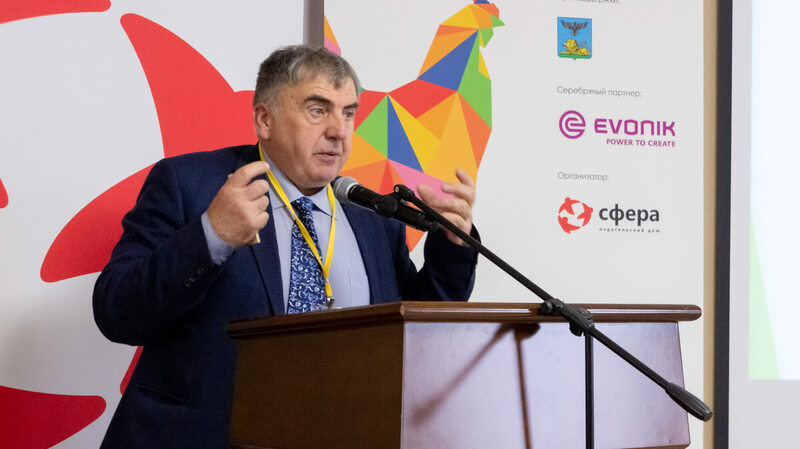 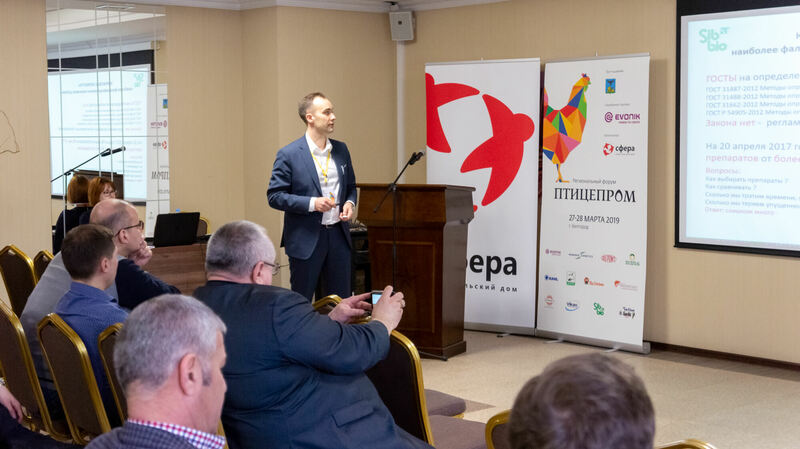 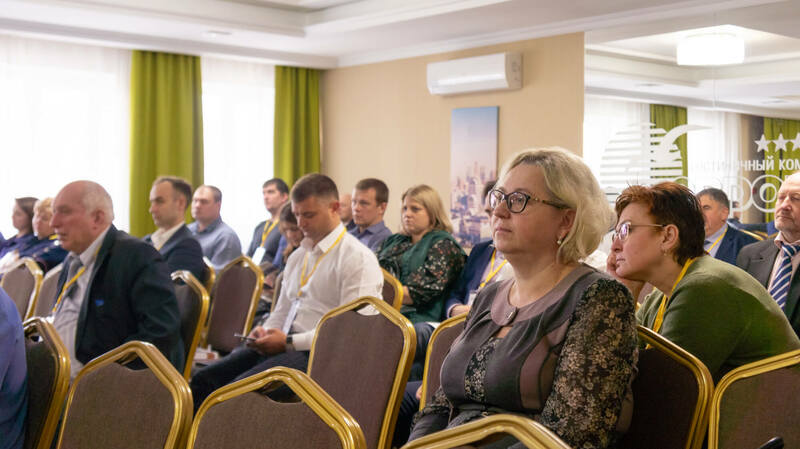 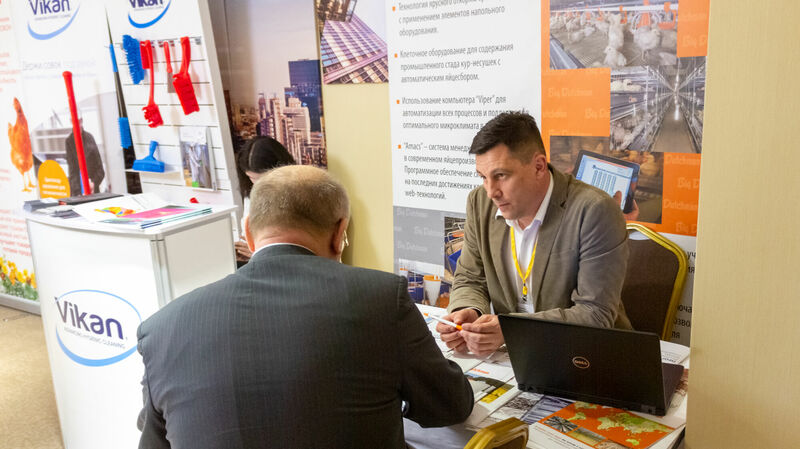 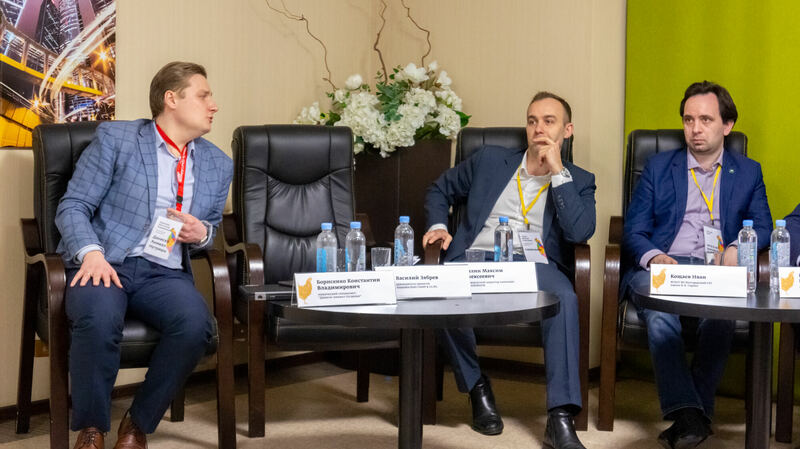 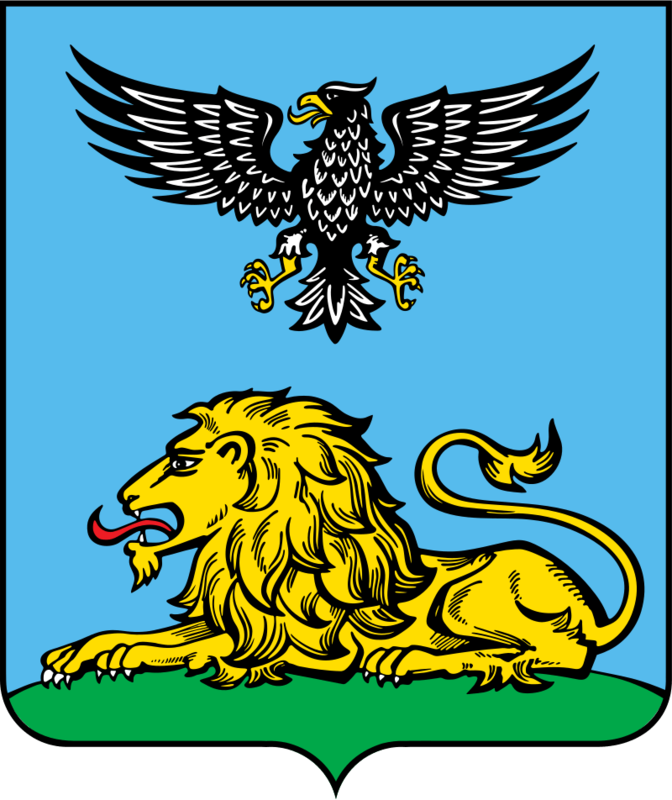 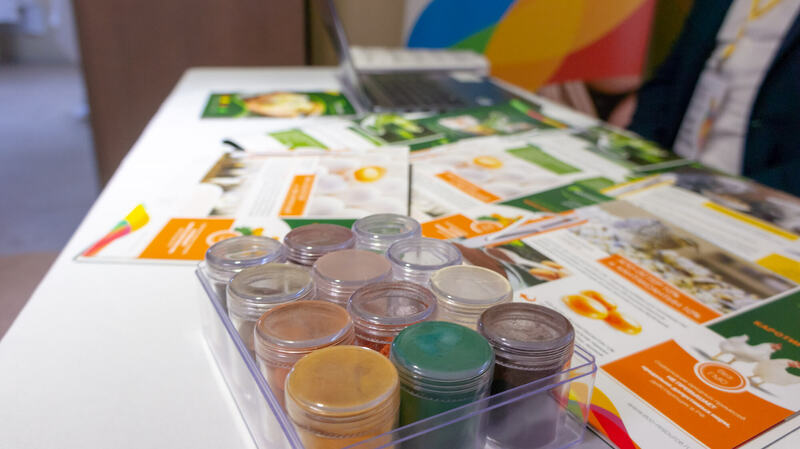 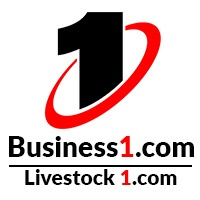 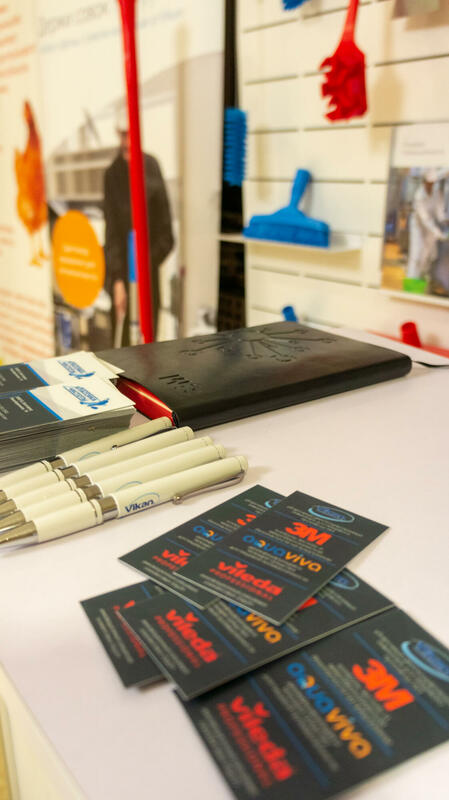 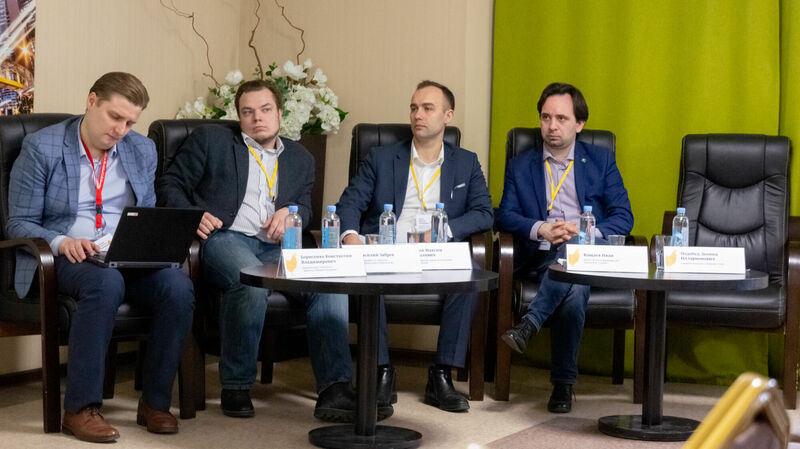 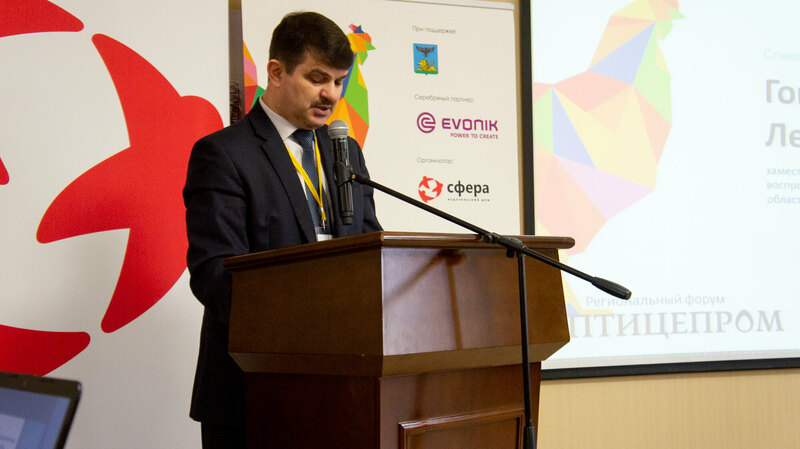 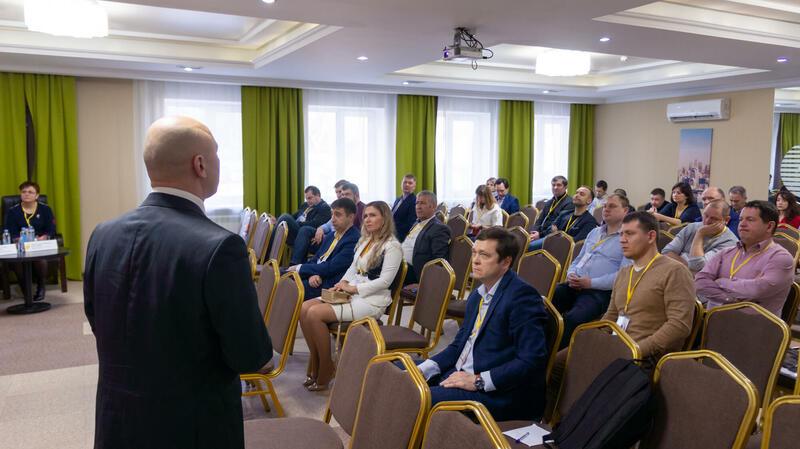 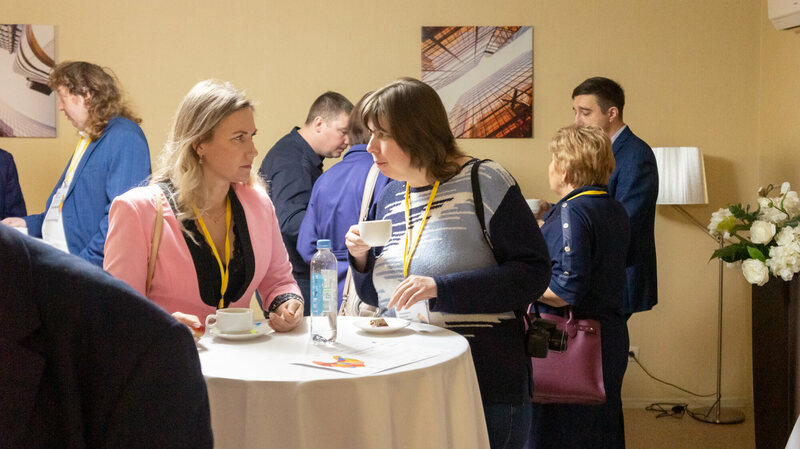 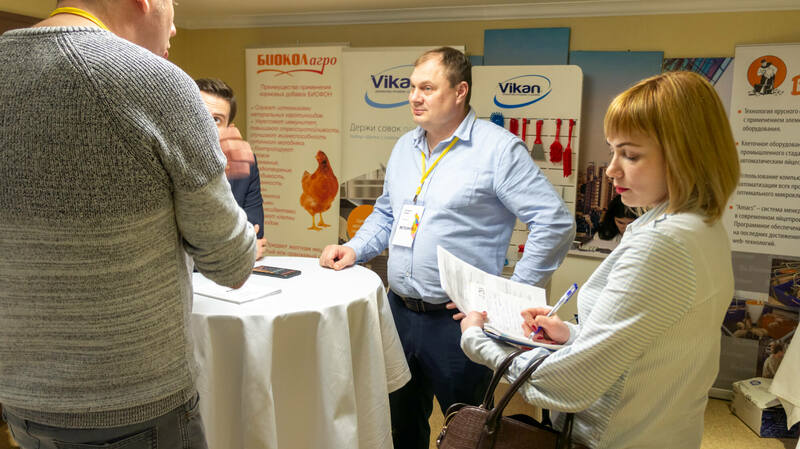 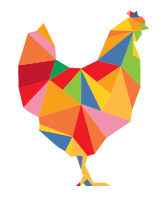 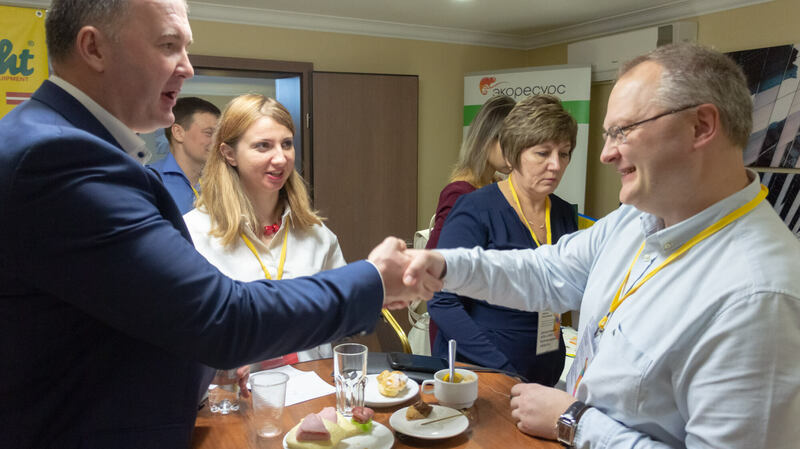 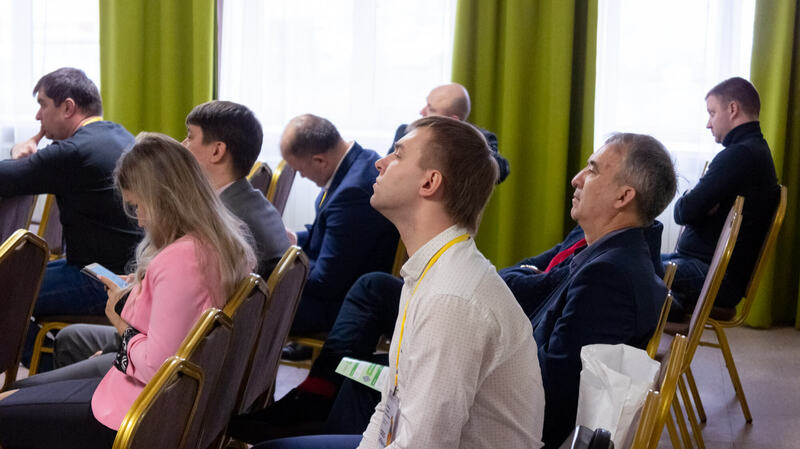 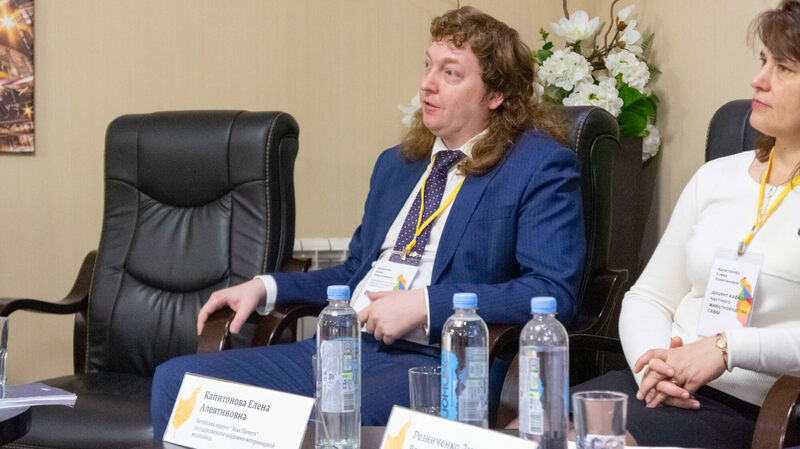 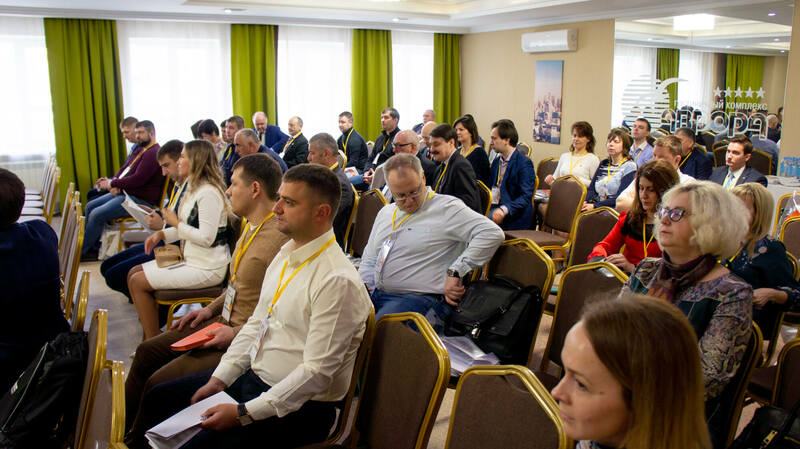 Publishing house SFERA announces Regional Forum POULTRY INDUSTRY which will be held on 27-28 March 2019 in the city of Belgorod. 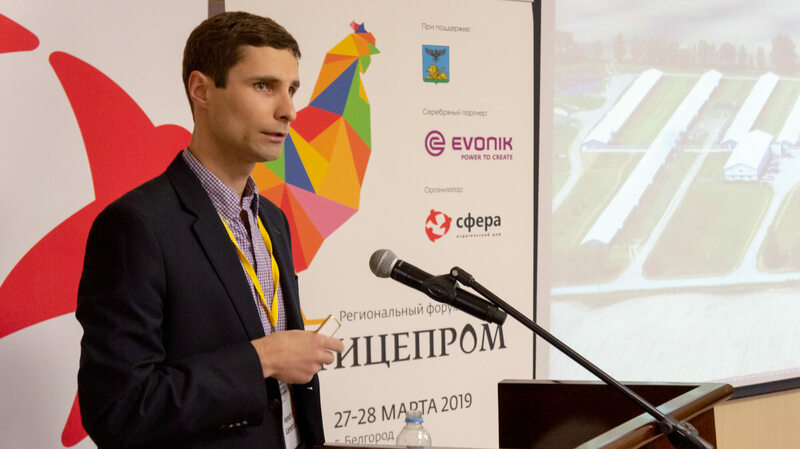 Industrial poultry farming has been one of the most dynamic, science-driven and competitive fields of agriculture in Russia. 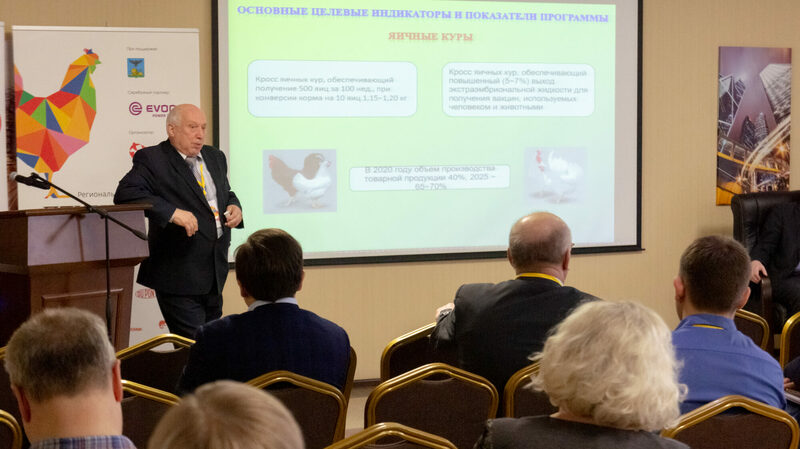 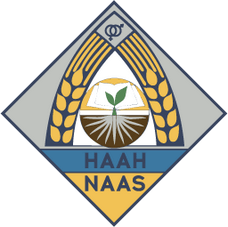 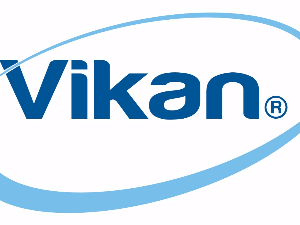 The event is dedicated to discussion of modern poultry farming challenges, selection, genetics, farming and feeding peculiarities, diseases prevention and biosafety measures of poultry production. 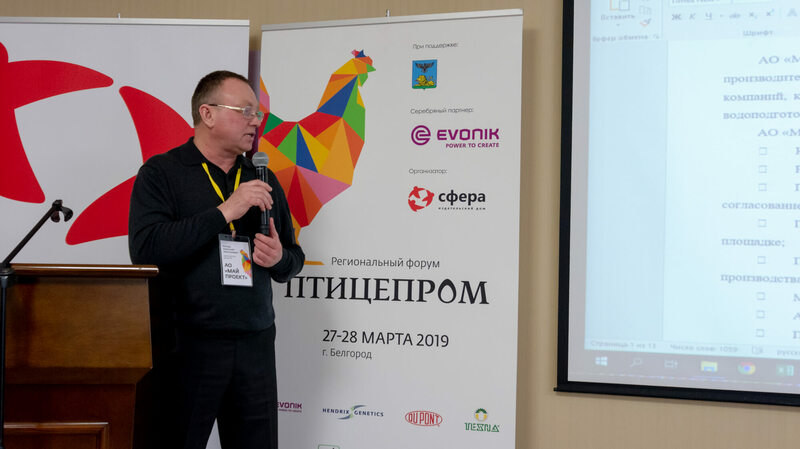 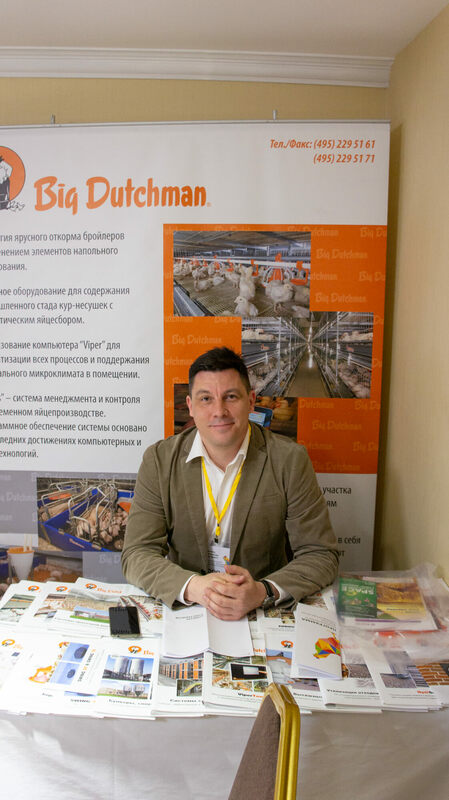 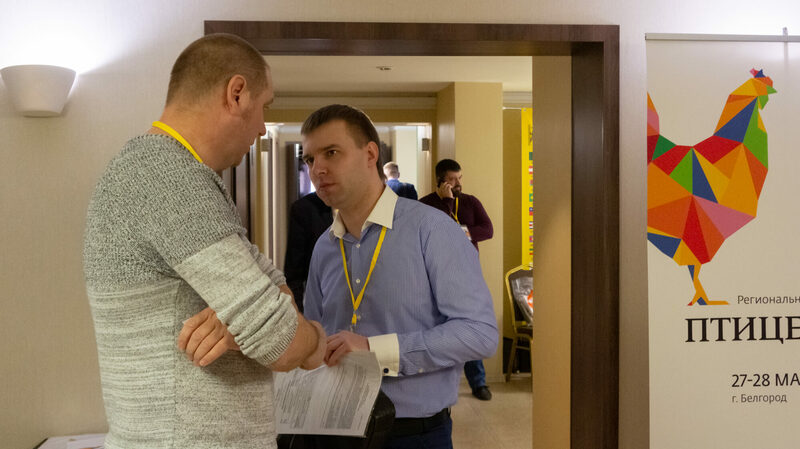 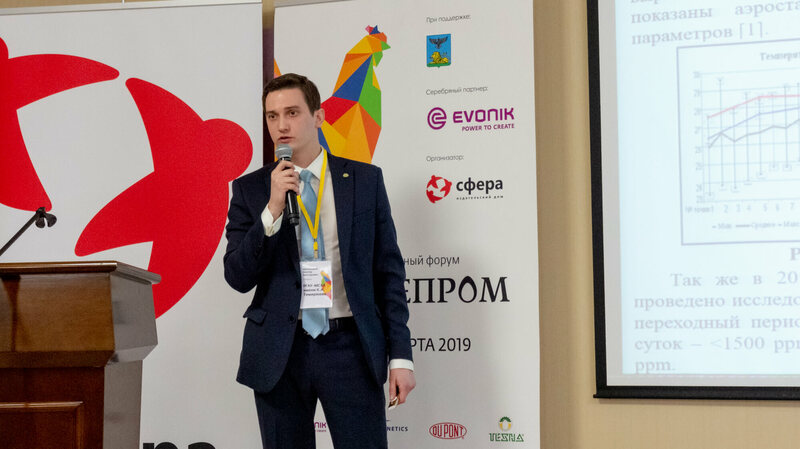 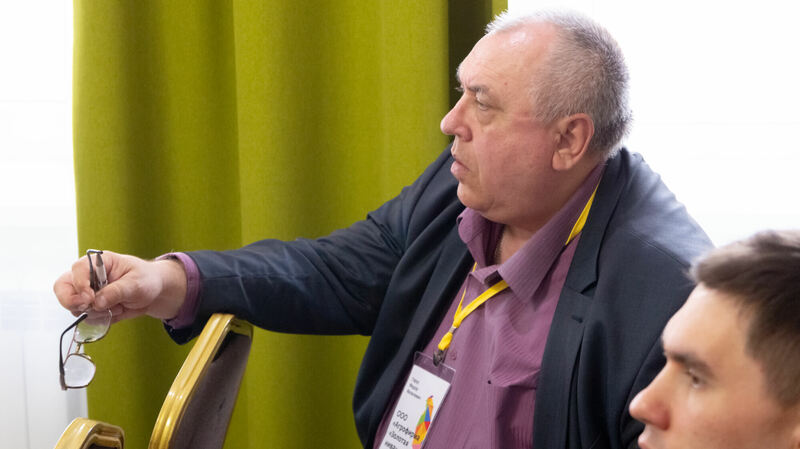 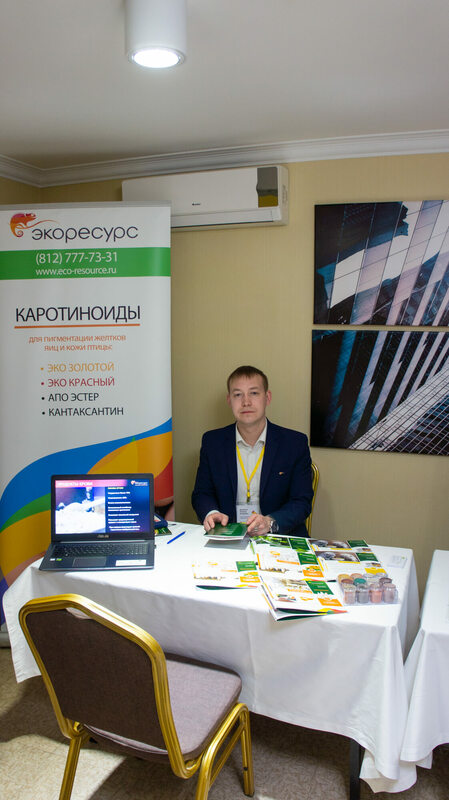 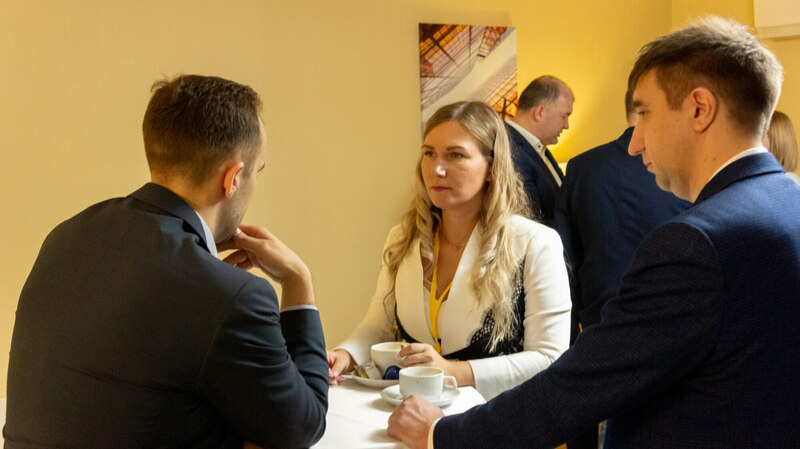 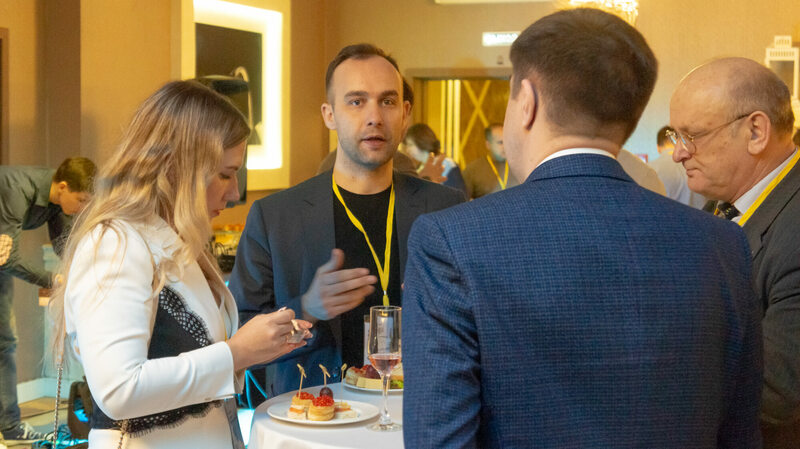 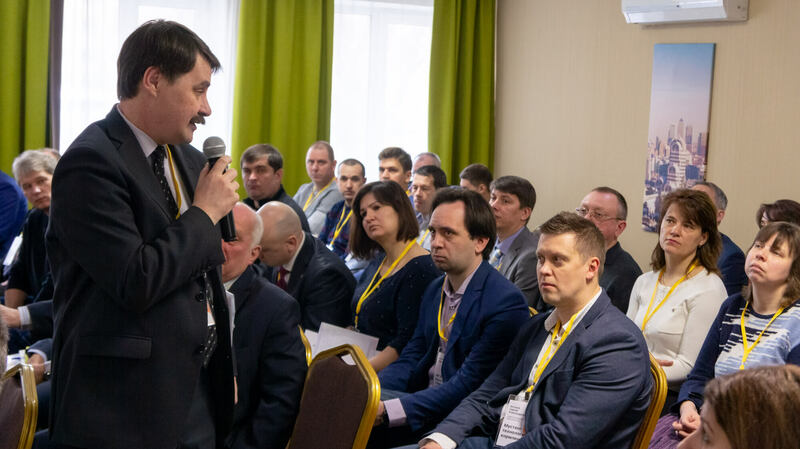 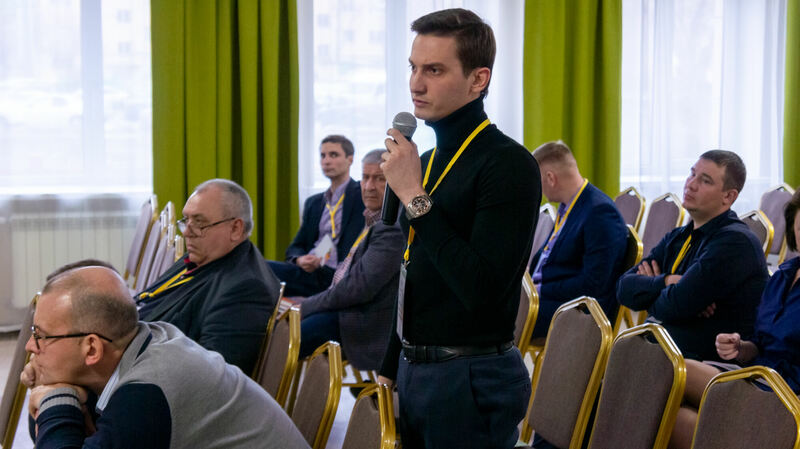 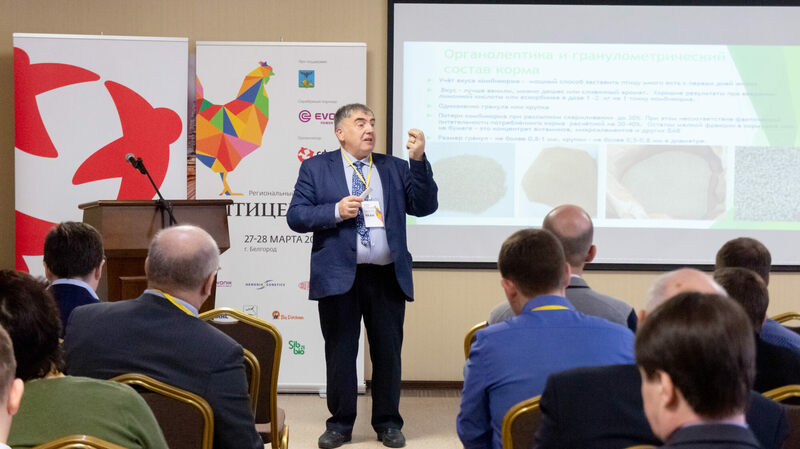 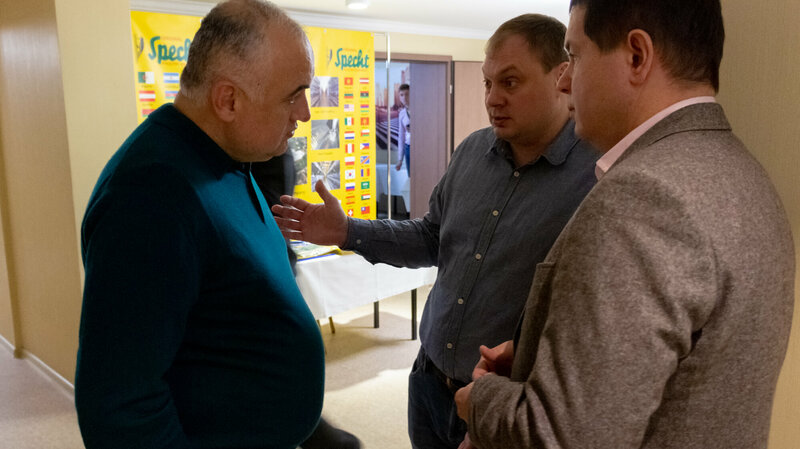 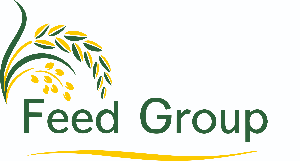 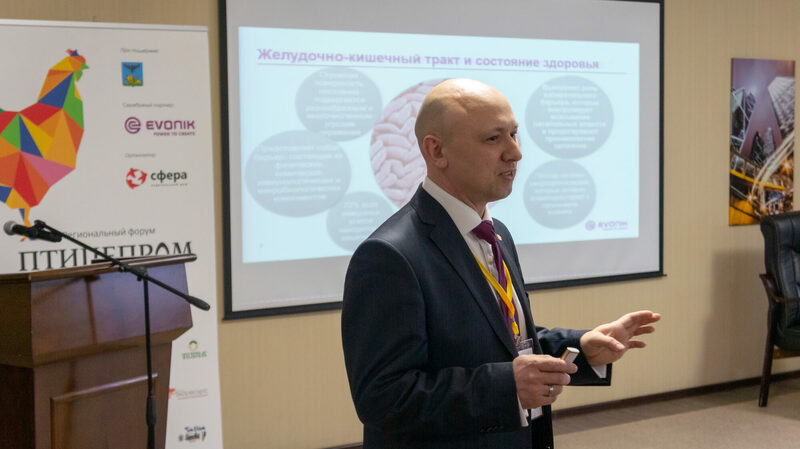 Regional Forum POULTRY INDUSTRY enables regional producers and those of Russia and the world share their work experience and suggest solving methods for pressing poultry farming challenges. 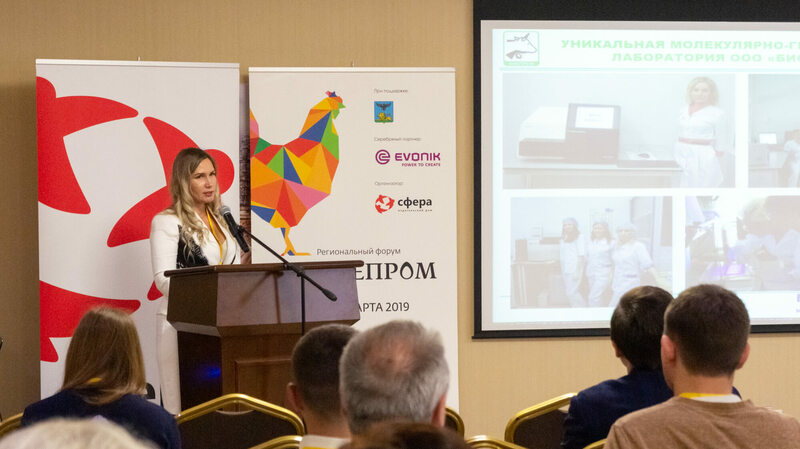 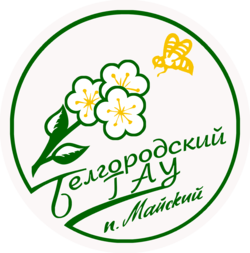 She is a qualified microbiologist generalist, conducts research on the problems of salmonellosis, colibcillsis, staphylococcus, pseudomonosis, as well as insufficiently explored disease of birds – Campylobacteriosis, klostridiozu. 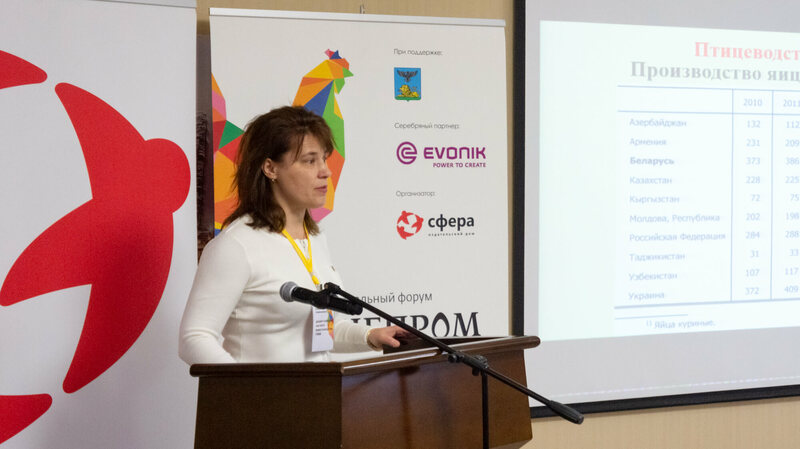 She is co-author of methodological recommendations on the allocation of Campylobacter and other intestinal microflora of the bulk sample droppings of birds, recommendations for microbiological monitoring of output and raising chickens, methodical positions on the control of Salmonella-enteritidis of bird infections and methodical positions on the diagnosis, prevention and control measures anaerobic enterotoxemia-her birds and others. 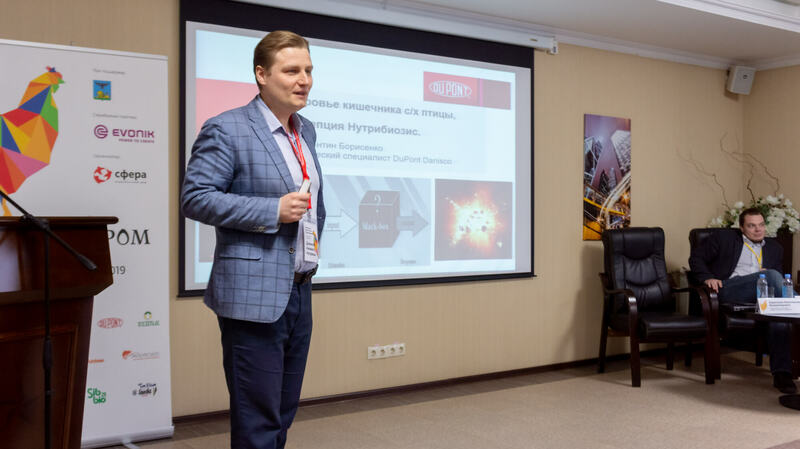 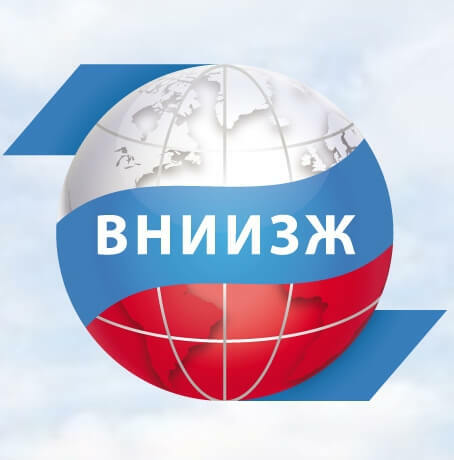 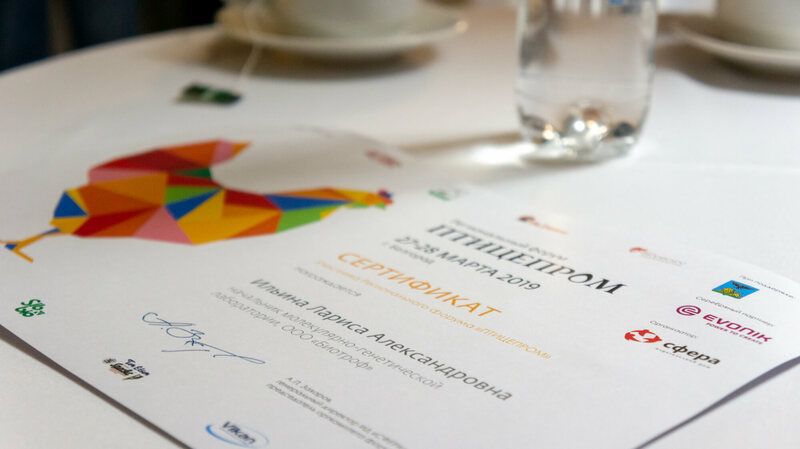 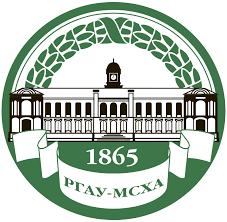 He is the winner of the competition for the right to receive grants of the President of the Russian Federation, the state support for young scientists – PhD. 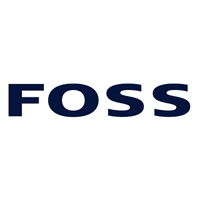 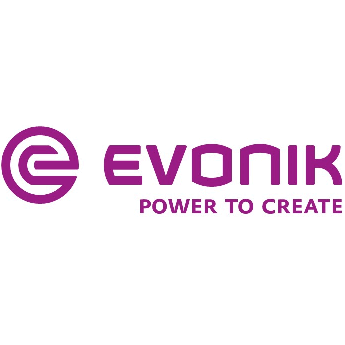 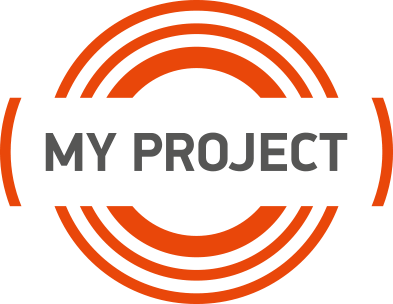 Topic: Efficient energy management system. 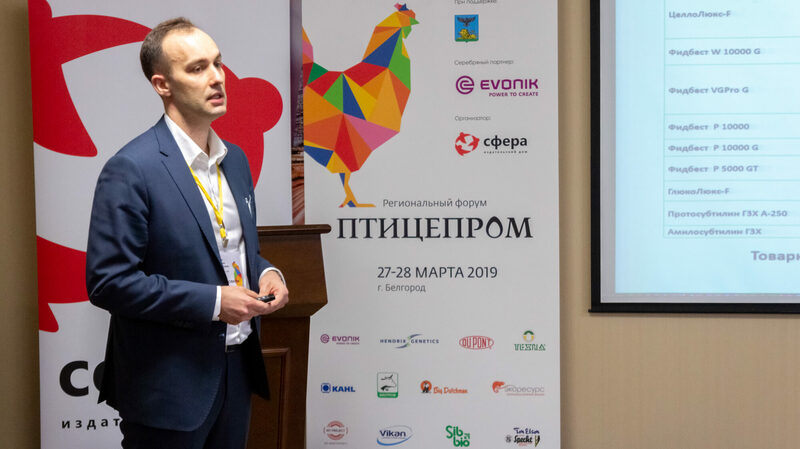 Experience of introduction at the poultry enterprise. 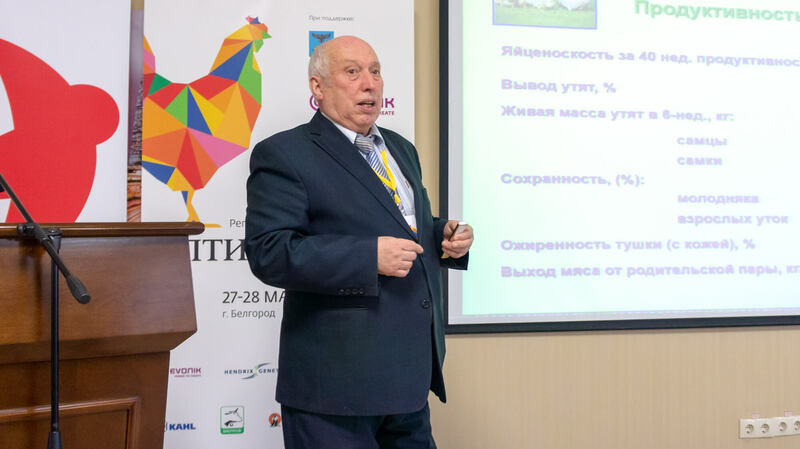 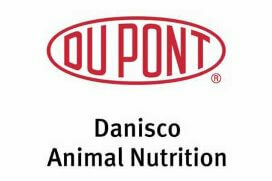 Topic: Highly dangerous diseases of poultry. 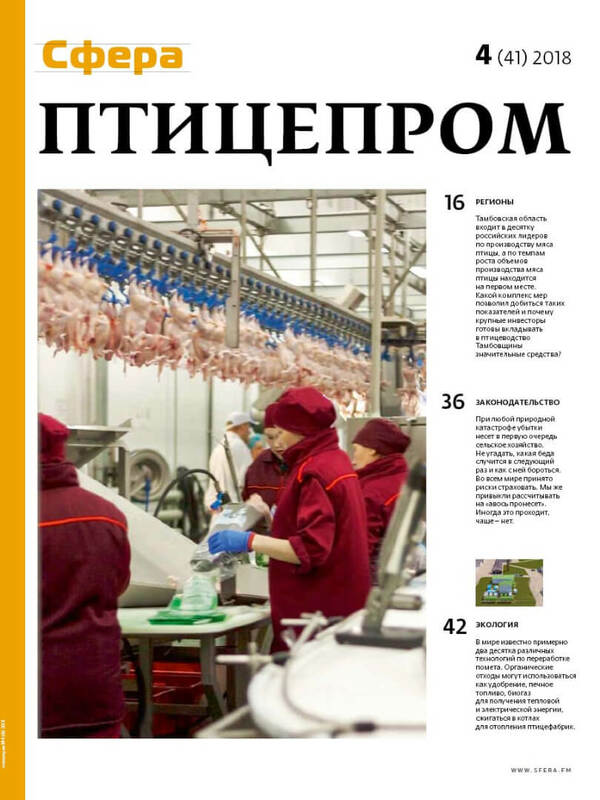 Current situation and control measures.